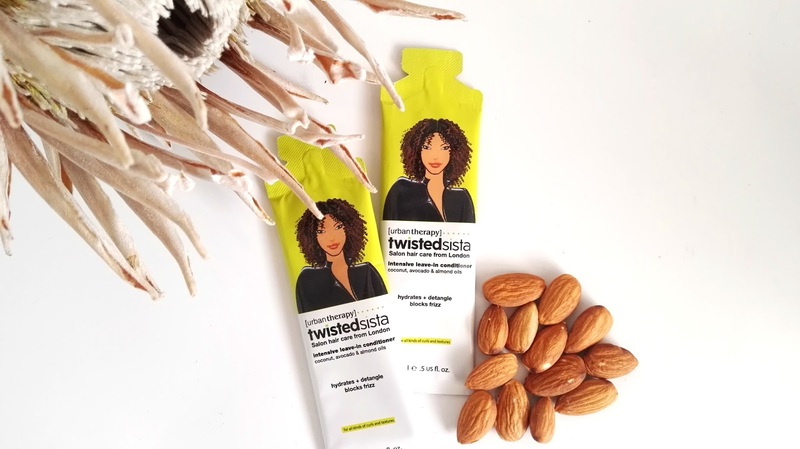 So last week Thursday I was invited to an event to launch a product in South Africa called TwistaSista. The event was hosted at the stunning Westin Hotel, on19. 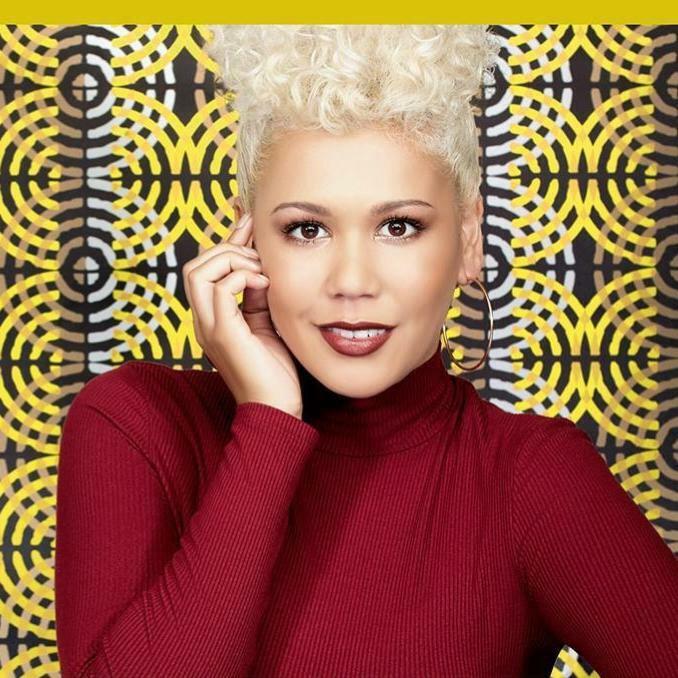 It’s a salon inspired haircare brand from London, UK. The brand was created for those individuals who wants to embrace their curls and coils and stand out from the crowd and let their individuality show. 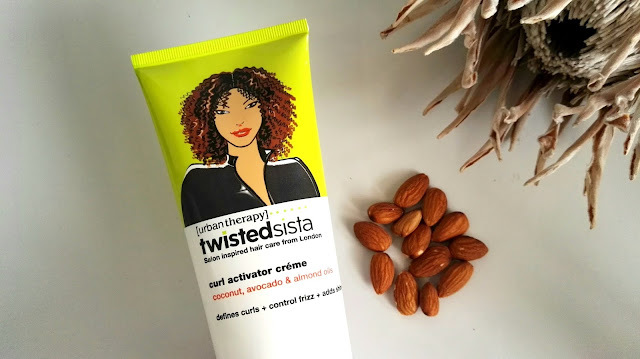 TwistaSista is curated with healthy ingredients such as coconut, avocado and almond oil to prevent occurring frizz, maintain moisture and define curls. 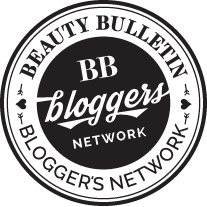 These products are colour safe, free from sulfates & parabens. The naturals sphere in South Africa has grown in leaps and bounds and our women are becoming more and more confident to wear their natural thread with boldness and confidence. · Luxurious Clarifying Shampoo 355ml: This sulfate-free super hydrating shampoo promotes a healthy scalp, seals in moisture and helps to prevent future drying. For all hair types and texture. · Intensive Leave-In Conditioner 355ml: The answer to big frizz! 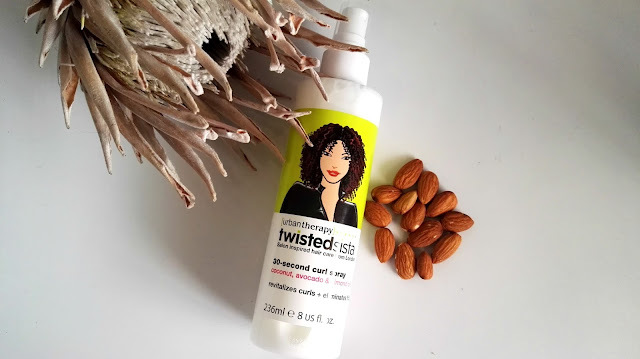 Super hydrating formula feeds curls and instantly detangles, leaving hair manageably soft while blocking frizz without weighing hair down. · 30-second Curl Spray 237ml: Refresh and maximize curls in under a minute. All curl textures and types will awaken sealing in moisture and shine to dry dull curls. 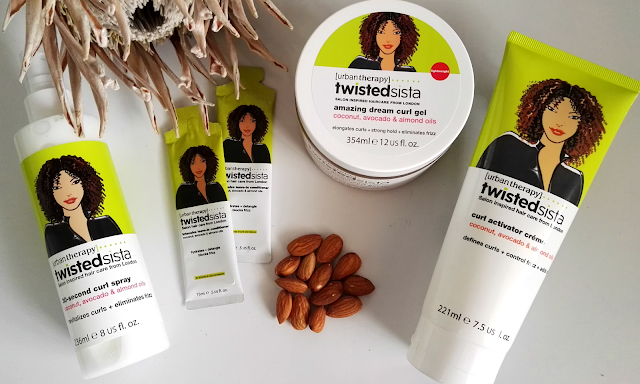 · Amazing Dream Curls Gel 355ml: Especially for thin and/or wavy curl types, this light-weight gel, enhances curl patterns. An alcohol-free curl styler provides a crunch-less hold and elongates curls while infusing moisture. The 30-second curl spray is definitely one of my favourites. I love how I can just spray on the product and it instant gives me a refreshed look, without the frizz and the fuzz that I tend to get when waking up. The intensive leave-in conditioner is another winner as it leave my hair feeling so soft and nourished. If you are a naturally curly girl do try out the TwistedSista range, products can be purchased from selected Clicks stores nationwide.